Or, get it for 42000 Kobo Super Points! 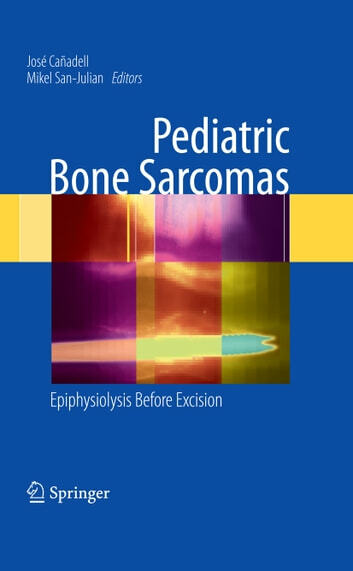 This book addresses malignant bone tumours by focusing upon physeal distraction (epiphysiolysis) before excision. 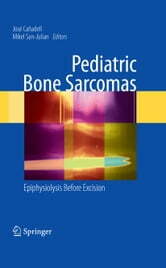 This technique has long been used by the authors of this book in preserving the joint in metaphyseal bone tumours in children.